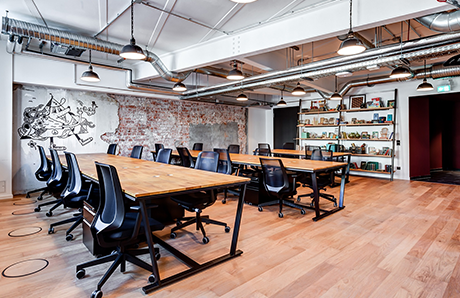 What is a Private Serviced Office? 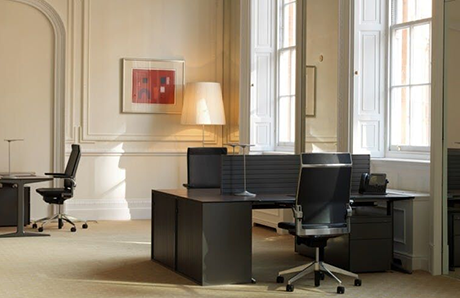 Benefits of Private Serviced Offices? 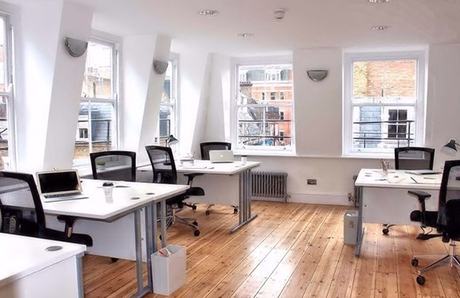 What is the cost of Private Serviced Offices? 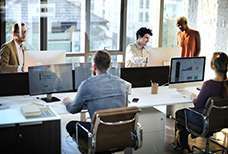 Where can I find Private Serviced Offices? 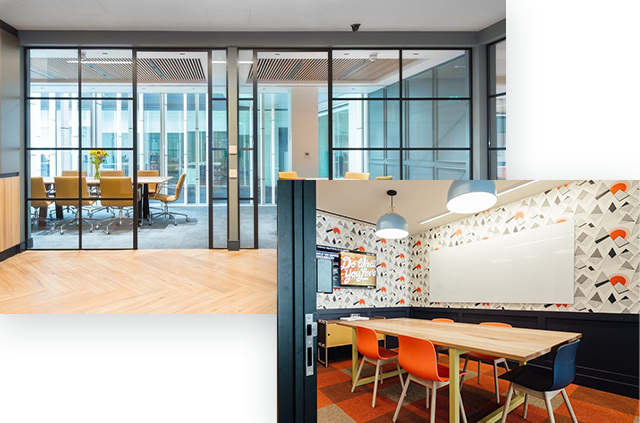 A serviced office provides customisable private office suites in a building with access to managed facilities such as meeting rooms, kitchen, WC’s & break out spaces. 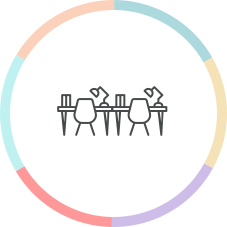 Flexible monthly or yearly rental agreements allow a business to scale as and when needed on a fixed monthly all-inclusive price. Offices can be equipped or offered unfurnished depending on your needs. 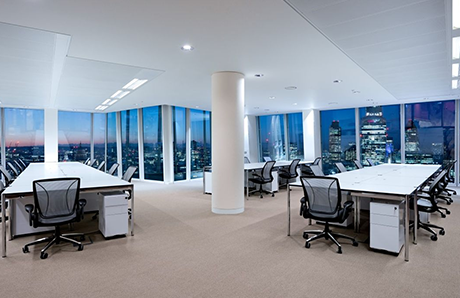 The growth of the sector means every size, shape and style of Serviced Office can be found in London & the UK to suit every business requirement. Furniture (Chairs/Desks) - Although unfurnished is also possible. Phones system - High end digital phone systems offered as standard. Internet access - Custom made internet packages to suit bandwidth needs. Printing - Access to high end printing/photocopy facilities. Refreshments - Normally teas/coffee’s, soft drinks and filtered water. On-site management - There to assist with any questions/requests. Meeting rooms - Hire a meeting room/boardroom per hour/day etc. Cleaning - Office and communal areas cleaned daily. 24/7 access - Secure entry to your office around the clock. Reception - To welcome your clients. Ad-hoc admin services also available. 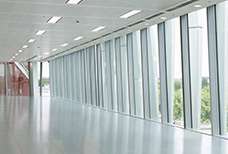 Flexible office agreements allowing you to grow your company within the building. Rent, Business rates, service charge, utility bills etc all rolled into one monthly payment. Network with other SME's in the building that may be interested in your companies offering. On site staff to manage your office/the building and keep things running smoothly. Offices are ready-to-go, furnished and equipped. Move in and start working today. 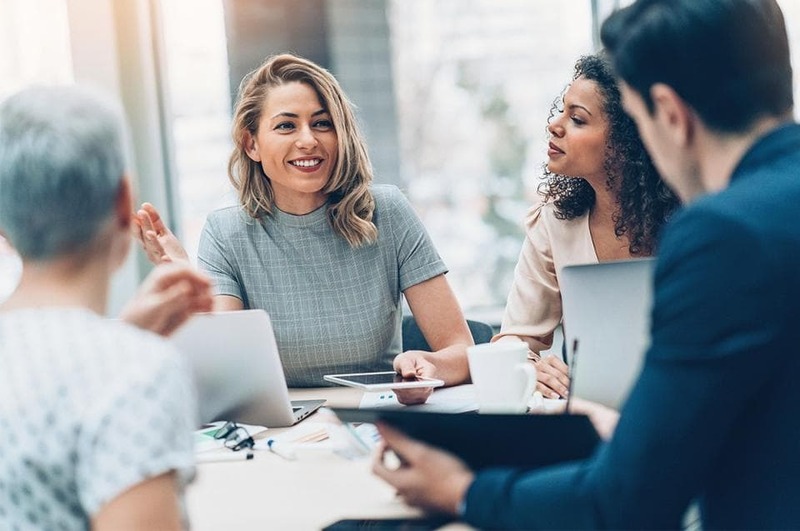 Prices typically include use of the office, facilities and refreshments.